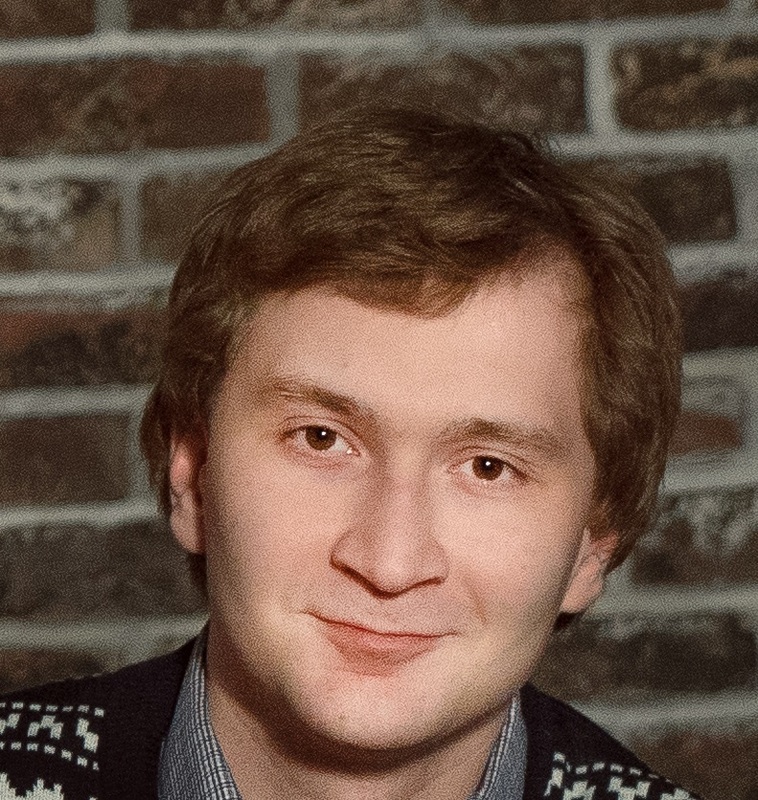 Aleksandr Logunov gained his PhD in 2015 under the supervision of Viktor Havin at the Chebyshev Laboratory, St Petersburg State University. After two years as a postdoctoral fellow at Tel-Aviv University, he moved last year to the Institute for Advanced Study at Princeton. He will hold his Clay Research Fellowship at Princeton University. Together with Eugenia Malinnikova, he was given a Clay Research Award in 2017. The award recognised Logunov’s and Malinnikova’s introduction of a novel geometric combinatorial method to study doubling properties of solutions to elliptic eigenvalue problems. This led to the solution of long-standing problems in spectral geometry, for instance the optimal lower bound on the measure of the nodal set of an eigenfunction of the Laplace-Beltrami operator in a compact smooth manifold (Yau and Nadirashvili's conjectures). Aleksandr has been invited to speak on his work at the 2018 International Congress of Mathematicians in Rio. He has been appointed as a Clay Research Fellow for a term of two years beginning 1 July 2018.